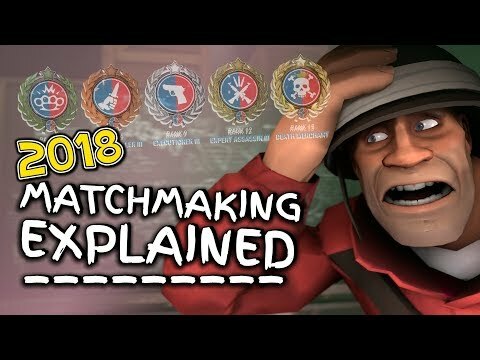 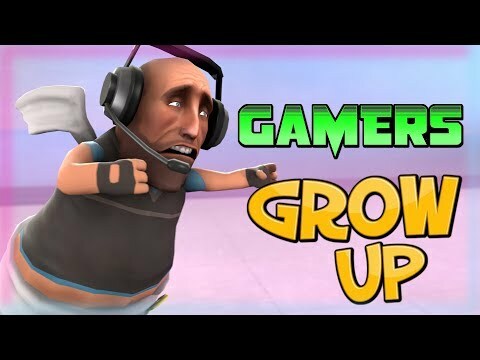 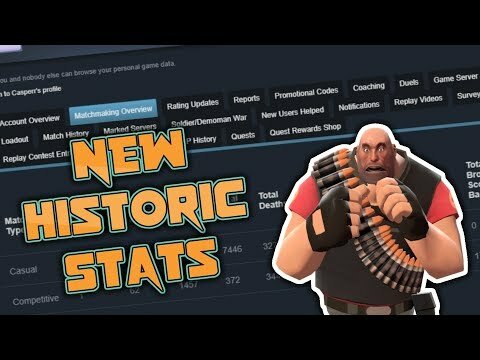 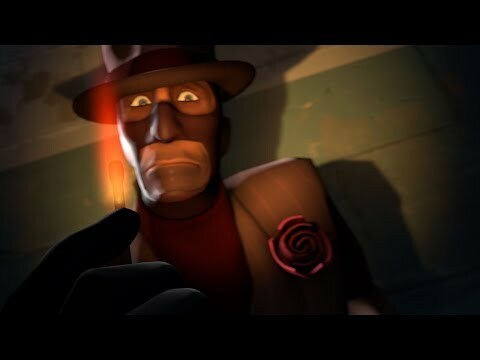 My name is Casperr and with over 3.5k hours in Team Fortress 2 I know all sorts of stuff and I am also kind of not crap! 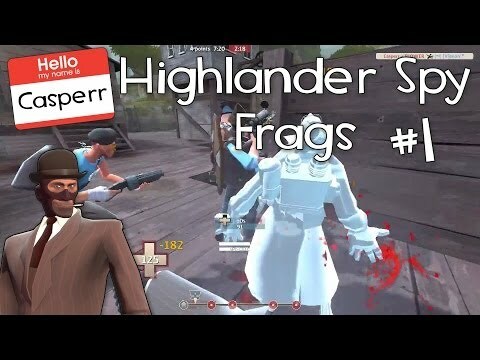 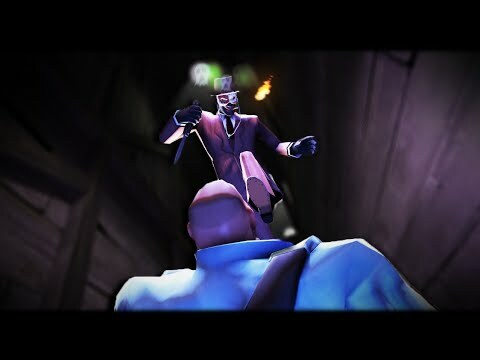 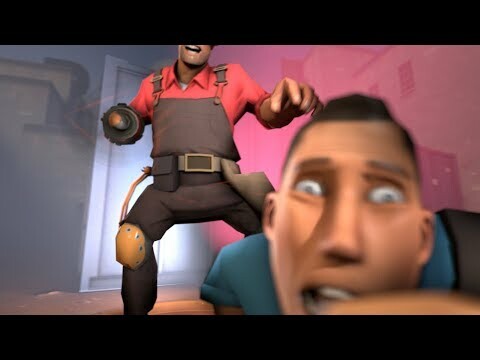 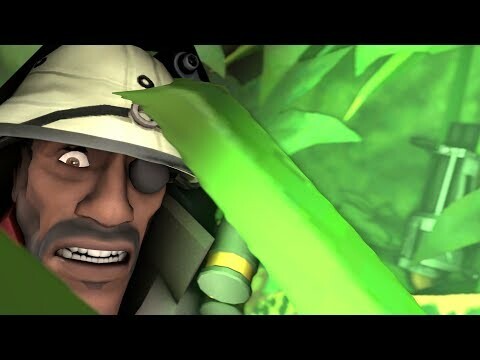 "TF2: In The Mind Of a Spy #1 [Spy Tips]"
"TF2: CP_Orange - Destroyer of SANITY [Live Commentary]"
"TF2 Special Delivery. 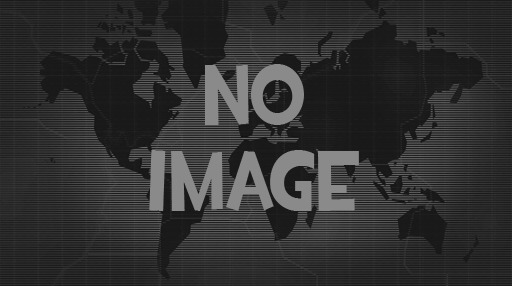 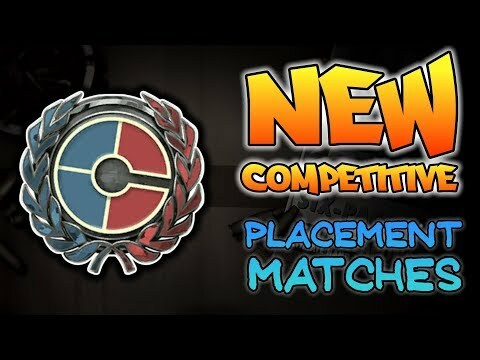 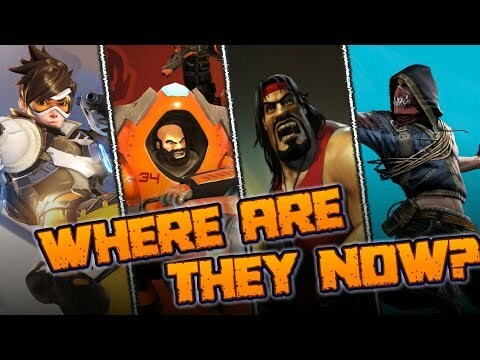 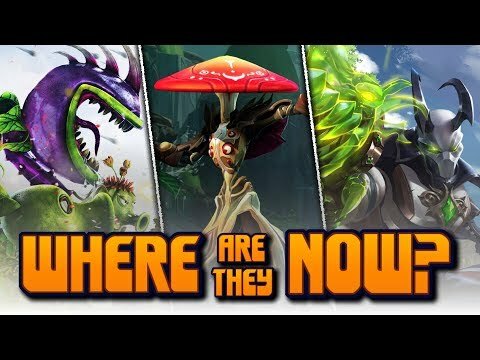 Forgotten, but not gone [Live Commentary]"
TF2 Inspired Games: Where Are They Now? 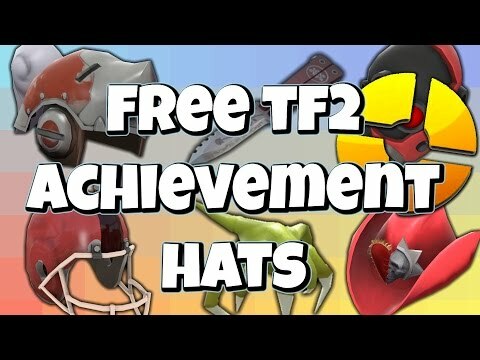 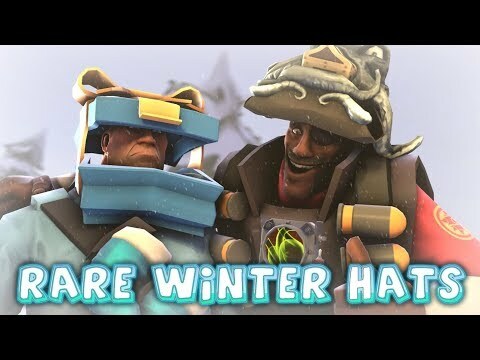 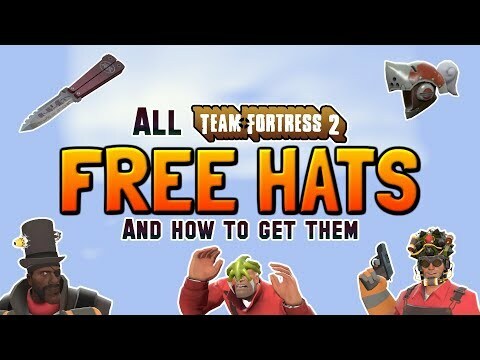 TF2: Rarest & Coolest Winter Hats & Items! 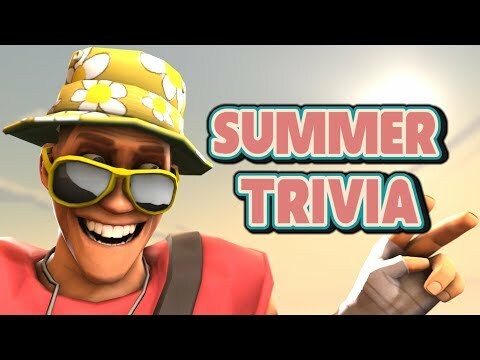 TF2: Summer Item Trivia - 72 Hour Jam!